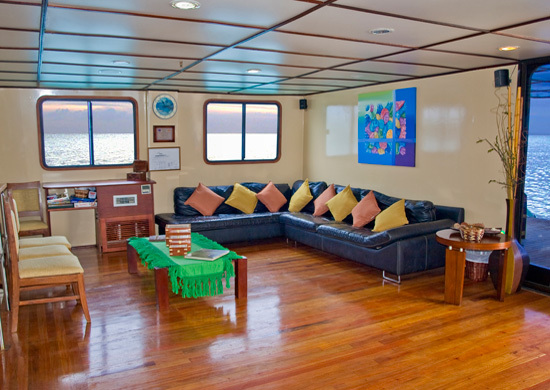 M/V Santa Cruz and the comfort it affords gives you a most rewarding chance to explore unique environs at the pace of your choice, supported by knowledgeable guidance and enjoyable company. 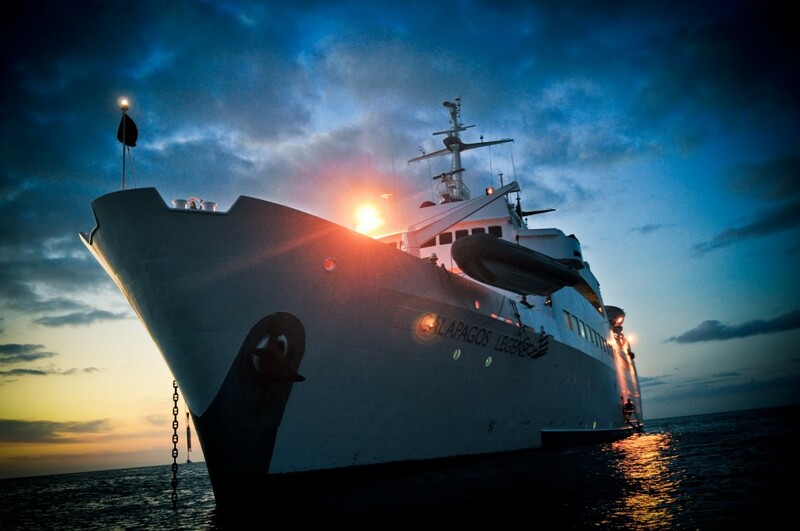 The natural wonders of Galapagos within your reach in a most delightful way. 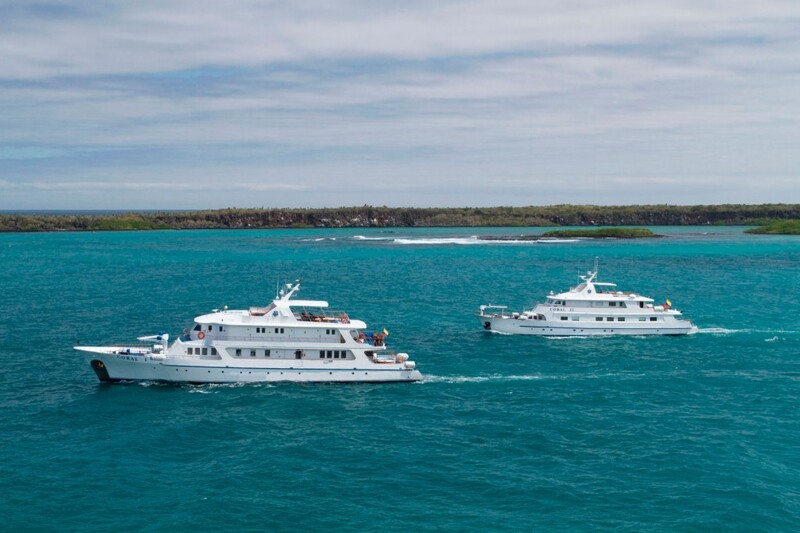 M/V Santa Cruz, an opportunity to observe, experience, explore, learn all about the rugged beauty of the Galapagos in a most comfortable and enchanting option. 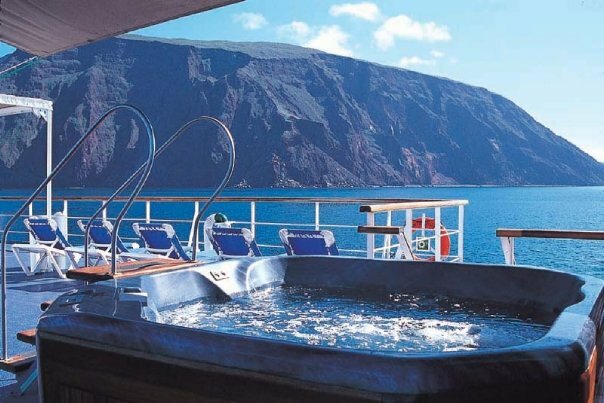 The M/V Galapagos Legend philosophy is based on an ambiance without any formalism or strict etiquette as in other luxury vessels but maintaining some important aspects like good quality services. Panoramic windows not only allow you to observe your destination but also to be part of it. In its ample social areas you will be able to do countless activities. With only one hundred people on board you will enjoy exclusivity and a personalized attention. M/Y Coral I offers accommodation for 36 passengers and M/Y Coral II offers accommodation for 20 passengers. These unique and functional luxury yachts are a perfect combination of classic beauty and exquisite style. The materials used in their decoration convey a pleasing sensation of warmth and comfort that will transport you automatically into a marine environment.